What do you want see first? 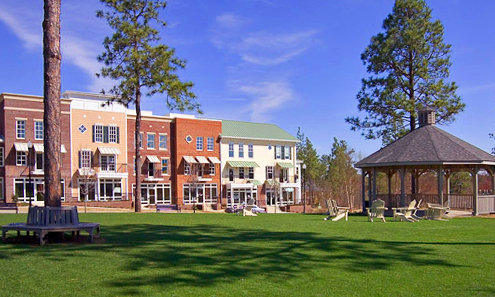 At Lake Carolina, we give you plenty of reasons in Town Center to leave home without leaving the community. With a variety of locally owned shoppes, services, and restaurants, Town Center is the heart of Lake Carolina and the center of many seasonal events. Whether you're in need of a day at the spa, the perfect place for a family picnic or some Friday night takeout, Town Center is yours - conveniently located just around the corner from home. 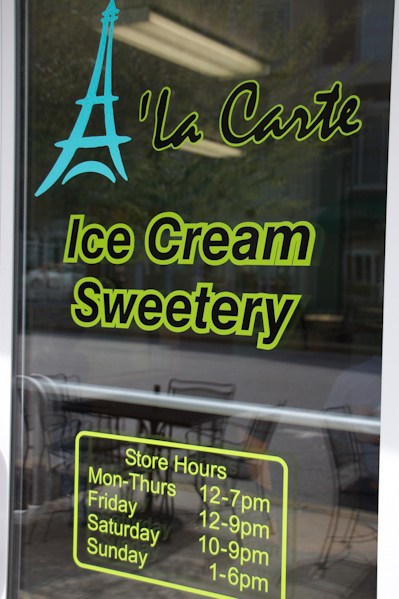 A La Carte is the place for innovative, delicious and fun treats in your neighborhood! From unique ice cream creations to smoothies, cakes and shakes, nobody serves up the ultimate indulgence like A La Carte. Their is also a certain magic that lingers, it shines in the children’s smiles at the first lick of ice cream, and it twinkles in the eye of the old at the preparation of their favorite treat. No matter how old you are, the magic is captivating. From our luscious 24 flavors of ice cream to our banana split, coffee or baked goods, we strive to offer you the most satisfying ice cream experience you’ve had in years. At A La Cart pets are always welcome, your four-legged pal can have a treat of their own, “Dog Sundae” made with bacon, crackers and a touch of vanilla ice cream for only $.99. Colonial Life is a market leader in providing insurance benefits for employees and their families through their workplace. Colonial Life offers life insurance, cancer insurance, disability insurance, critical illness insurance and accident insurance policies. Open May 2009, Louie Jones and his team are here to help organizations understand the types of benefits that will work best for them and help their employees better understand and appreciate the benefits they have. Colonial Life provides these services at no costs to the employer. Owners Doug and Laura Warner have created a unique gathering spot for exploring the world of wine and beer. Enjoy a global vibe amidst neighborhood familiarity. Come by Friday Night Wine tasting! 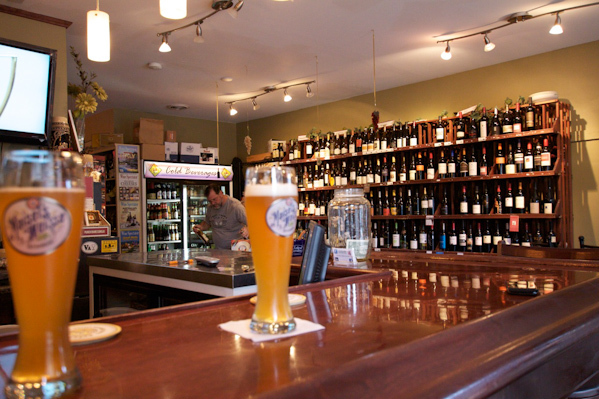 They have an extensive selection of wines from around the world as well as an impressive selection of import and micro-brew beers. You will find special luxury treatment for your pet at A Dog Eared Corner. Your pet will go from dirty mutt to stylish cut! A Dog Eared Corner specializes in grooming and also offers doggie daycare. 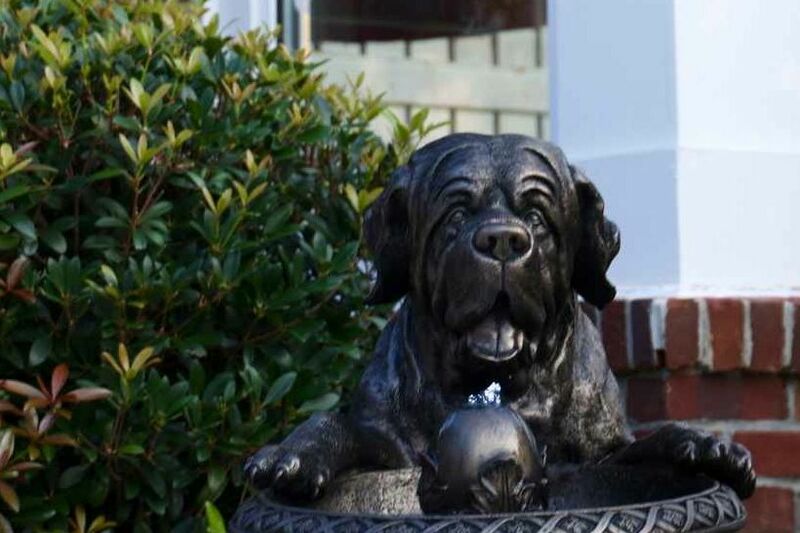 Loving care is exactly what owner, Vivian Byrd and her staff give each furry friend while staying at A Dog Eared Corner. Vivian and Staff have pampered and loved pets their entire lives and have just celebrated A Dog Eared Corner's six-year anniversary in Lake Carolina Town Center; originally opening in February of 2006. Vivian and her lead groomer Stephanie are both professionally trained at the South Carolina School of Dog Grooming. Vivian chose Lake Carolina because she felt it was a safe place to walk the dogs in her care and not worry about traffic. She also liked the hometown feel and the communal friendliness of the Town Center. Look for coupons on wistv.com; 8coupons.com; coupons.com and The Voice local newspaper. Fuel offers classes for Children, Teens and Adults. The fitness classes include classes like Zumba, Yoga, Cardio Kickboxing and more. The dance classes include Ballet, Jazz, Hoop Dance, Country Line Dancing and more! Also, Fuel is proud to introduce Aerial Silks to Columbia. We turned an Acrobatic Cirque Du Soleil performance into a fitness class. Aerial Silks has become a huge fitness craze in big cities such as Atlanta, New York, Los Angeles, Philadelphia and more. Now Columbia can find out what everyone is raving about. Anna Zalevskiy and her husband Edward own and operate Harborside Shoe Repair in the Lake Carolina Town Center. 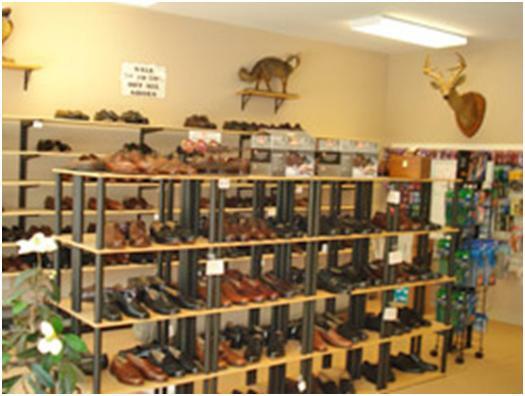 The Zalevskiy’s business motto is “great quality at great prices” and they offer many great services including dress shoes at great prices, shoe repair, hardware repair such as replacing zippers, snaps, buckles, and belts, military boot cleaning and repair, and elevation and build up of orthopedic shoes. We have proudly provided shoe and luggage repair service for over 45 years and since inception, we’ve gained a reputation for excellence. Quality Childcare Led By Professionals Who Care! 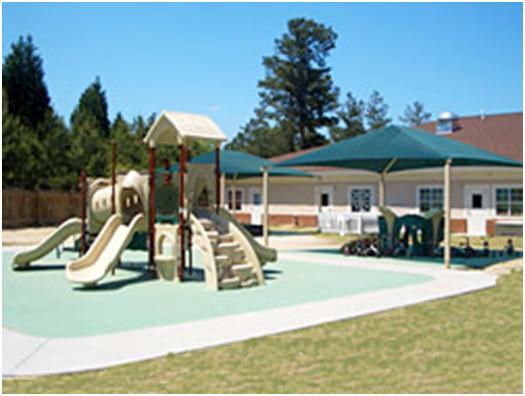 Lake Carolina Early Learning Center is designed to meet the developmental needs of young children ages 6 weeks to 5 years by providing experiences that enrich and enhance each child’s cognitive, language, social, emotional, physical and creative development. Within the Center’s daily schedule, each child has opportunities to be creative, explore the environment, learn problem solving and personal interaction skills and to learn concepts through first-hand experiences. Children develop a positive self-concept through a balance of self and teacher-directed activities. Opportunities for solitary play as well as group activities are provided. Our staff members serve as positive role models and provide care that is supportive, nurturing, warm and responsive to each child’s individual needs. We respect parents as the primary and most important provider of care and nurturing, and we believe parents and teachers are partners in children’s care and education. Pinneast is focused on improving business performance through human capital development and experienced in helping organizations of all sizes and across all industries. The company is an internet-based, distance learning company with solutions to help attract and retain customers, improve sales channel performance, and ensure individuals have the skills to execute organizational strategies. The company was founded in 1994 to address the rising need for technology-based training in business, industry and government. 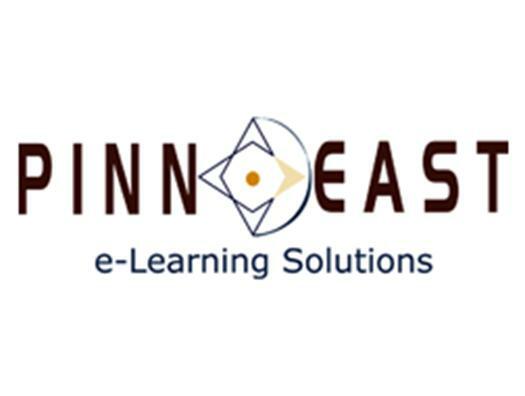 Today, Pinneast is one of a very few e-Learning solutions providers able to offer end-to-end services for the analysis, design, development and implementation of e-Learning. The company’s technical skills are widely known in the e-Learning industry. As a full service learning provider, the company services the unique needs of each customer. From vision and planning to designing and hosting a virtual university e-system, Pinneast customers take advantage of their objective approach to technology selection, courseware development, integration and implementation. Because of their capabilities, Pinneast is a sought after and preferred vendor, partner, and service provider for numerous Fortune 500 and Global 1000 companies. Pinneast’s partnerships are a model for the e-Learning industry and express their commitment to seek out “best of breed” products and companies in order to deliver and integrate the right solution for their customers. Southern Community Services (“SCS”) specializes in the management of homeowner associations. Since our founding we have been a leader in the management of planned communities, condominiums, and cooperatives. Our staff is comprised of accredited professionals and our services are based upon the best practices within the community associations industry. SCS currently manages community associations in Columbia and Lexington, Mount Pleasant, Myrtle Beach, Edisto Island and Charlotte. In addition to serving the needs of over 20,000 homeowners and thousands of acres of grounds, the company oversees the amenities of these master-planned communities which include elementary and middle schools, community shopping centers, commercial office plazas, neo-traditional Town Centers, swim clubs, recreational lakes, ponds, riverfronts, YMCA’s, country club facilities and much more. Headquartered in Columbia, South Carolina, SCS also has offices in Mt. Pleasant and Edisto Island. SCS is proudly associated with the Community Associations Institute (CAI), Regenesis, the Home Builders Association of Greater Columbia, and Charleston Trident Home Builders Association. Harvey & Vallini, LLC focuses primarily on real estate closing matters, business law and counseling, wills, trusts and estates, probate administration, litigation, mediation and arbitration, and family law. Its dedicated attorneys and paralegals care about their clients and devote their workdays to providing the best advice and services they can give. Their service commitment also includes providing services at convenient locations throughout the Palmetto State. They presently maintain fully staffed offices in Lake Carolina, downtown Columbia, Lexington, Mt. Pleasant, Greenville and Summerville. You should get to know the friendly and experienced staff at Harvey & Vallini, LLC located in Town Center. Attorney Steven E. Harvey and Suzannah Hayes and paralegals Sherry Keeffe and Aimee Thompson will be glad to coordinate the firm’s services for your benefit. 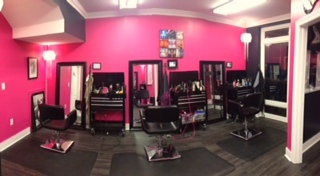 Halo is a trend setting salon located in Lake Carolina since 2009. Unlike any other salon in Columbia, Halo offers a unique experience for everyone. Brightly colored walls, “rockin” décor and a friendly team of artist, lead to a fun time while getting a fabulous look. We want our guest to leave Halo with energy, excitement and a new love for their hair. 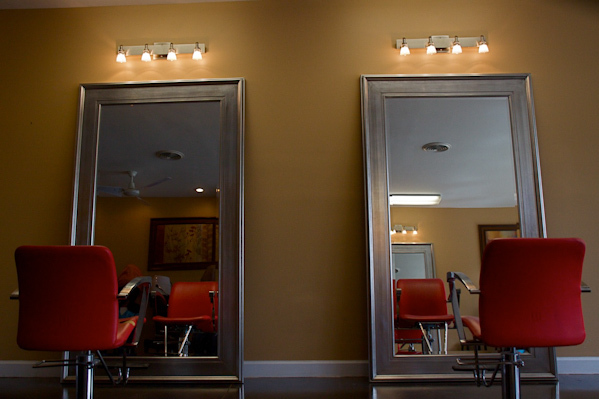 Our hair-artists are highly trained and talented in cuts, color and styles for men, women and children. Hours are based upon appointments but walk-ins are always welcome. Busy families, professionals, and local shoppers enjoy the Northeast Farmers Market’s convenient location held at Lake Carolina’s Town Center and now at Doko Meadows in Blythewood. The market benefits the region by offering people extremely fresh locally grown produce without having to drive long distances, and the market helps Midlands agriculture thrive by giving farmers new venues to sell their products. 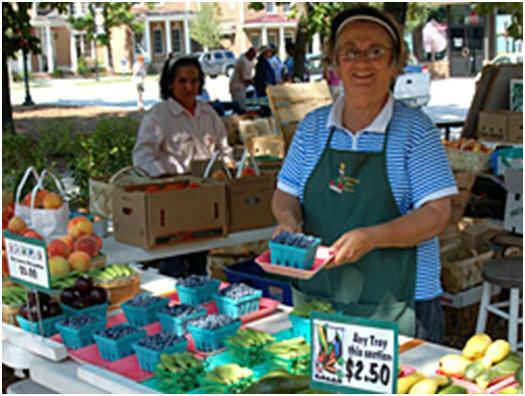 Farmers markets are important outlets nationally for agricultural producers to increase marketing opportunities. The farmers sell fresh fruits and seasonal vegetables, honey products, fresh-cut flowers, dairy and meat products, organic items and much more. The market is open to the public. The Northeast Farmers Market relies on a loyal following of area residents and a strong foundation of local producers. Hours: Every Thurs., May through Nov. 3:00 p.m.-7:00 p.m.
Garlitz offers a full range of services for the entire family. Their mission is to create beautiful healthy smiles using the most advanced techniques and equipment in a warm, friendly environment. Their goal is to obtain optimal oral health for you and your family. Come visit Dr. Garlitz at Garlitz Cosmetic and Family Dentistry. Having a Dentist located in Lake Carolina is worth smiling about. Hours: Monday and Wednesday, 8:00 am to 5:30 pm; Tuesday, 11 am to 5:30 pm; Thursday 7:30 am to 2:30 pm. 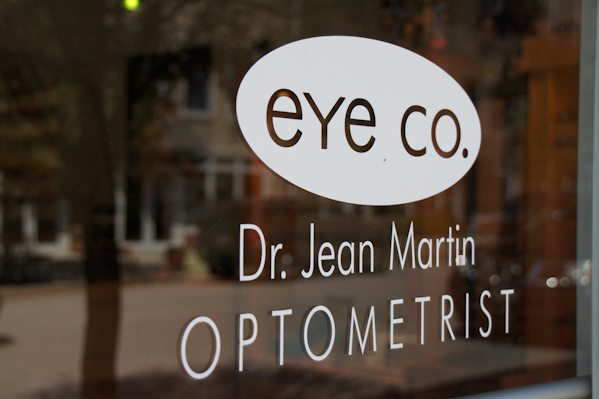 Dr. Jean Martin, Optometrist and Owner invite you to visit Eye Co. Optometry. Dr. Jean Martin provides quality eye care in a pleasant contemporary surrounding for individuals, families, executives and companies. Along with determining the proper prescription for eyeglasses or contact lenses, Dr. Martin manages glaucoma, and monitors cataracts and diabetic related conditions. 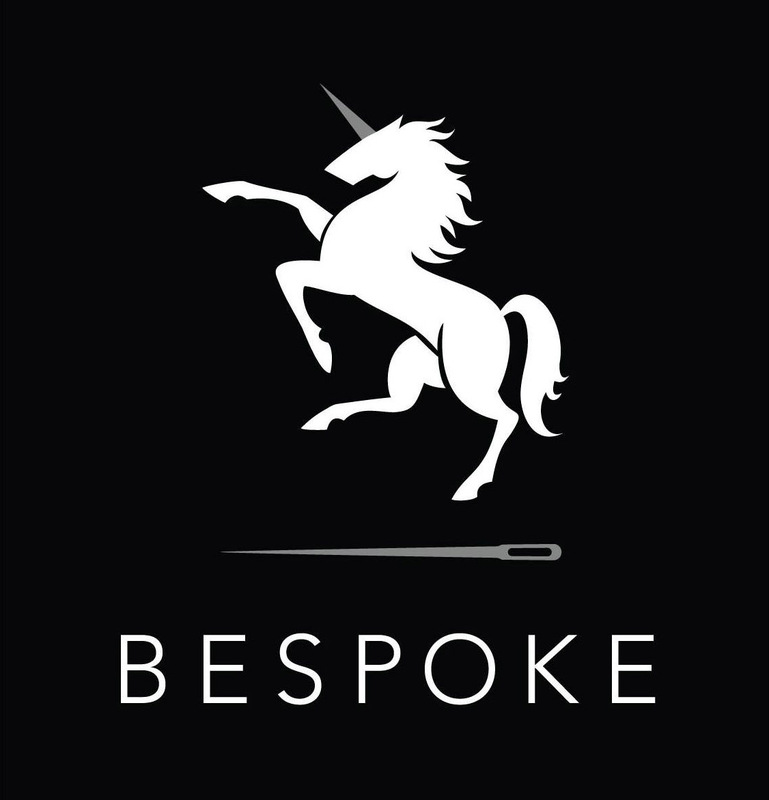 Eye Co. offers contemporary eye wear and sunglasses by leading designers such as Ralph Lauren, Kate Spade, Gucci, Nine West, Chaps, Vera Wang, Ted Baker, Tourneau, Guess, Maui Jim, Ray Ban and a great selection of children’s frames. Eye Co. accepts a wide range of insurance programs like Managed Med, Vision Service Plan (VSP), Spectera, Eye Med, Davis Vision, TriCare, and they participate in discount programs for Federal and State employees with Blue Cross Blue Shield. Walk-ins welcome...but please call to schedule your eye exam. Dr. Christopher Jernigan specializes in Orthodontics and Dentofacial Orthopedics, providing a large spectrum of services such as Braces, Interceptive treatment, Surgical orthodontics (jaw reconstruction), Correction of obstructive sleep apnea, and Invisalign. 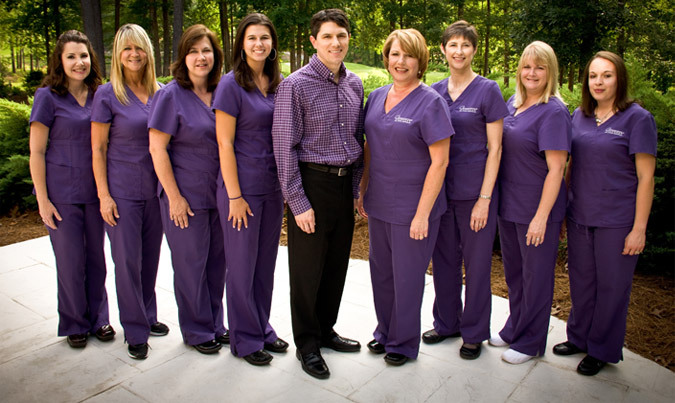 Dr. Jernigan stands by the mission statement: “Our philosophy is to treat our patients and their families with the utmost respect while providing progressive orthodontic care in a relaxed atmosphere.” Every patient is individually assessed and each treatment plan is as unique as the individual it represents. 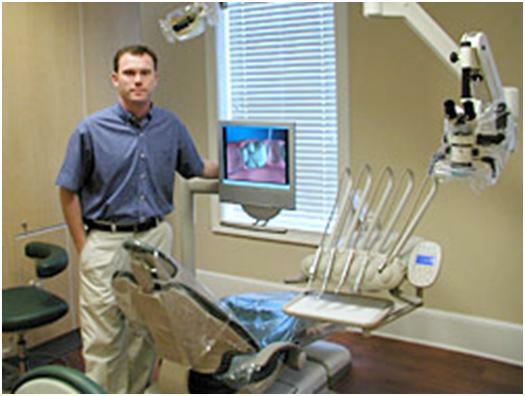 He utilizes state of the art equipment and materials in order to provide the leading edge in orthodontic treatment. Dr.Jernigan personally evaluates all new patients and designs the treatment plan that best serves the individual as well as his/her lifestyle and activities. Hours: Monday through Thursday, 8:00 a.m. to 5:00 p.m.
Carmen Green has over 13 years experience as a hair stylist in the Columbia area and has lived in Lake Carolina for over 9 years. Hours may vary, so please call for an appointment. Escape from it all at Total Health Spa. From the moment you arrive at Total Health Spa at Lake Carolina, you step into a comfortable sanctuary of stress-free relaxation and complete focus on your well-being. 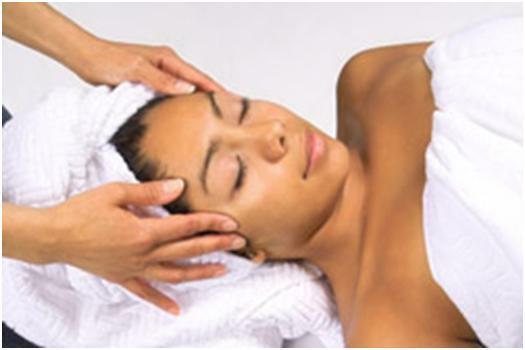 With your spa experience, whether it's a cleansing facial, rejuvenating peel, detoxifying body treatment, or stimulating massage, you will benefit from pampering and results-oriented treatments that completely relax your mind, which is the key to relaxing your body.